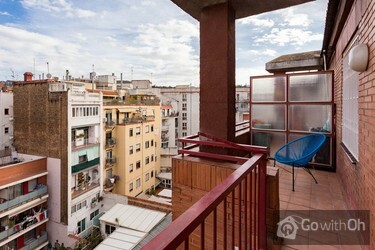 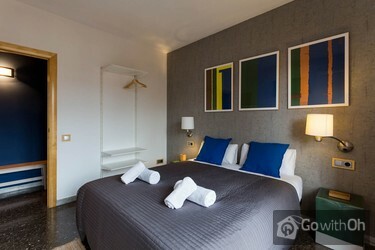 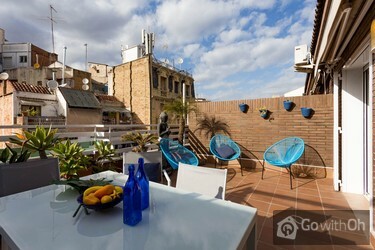 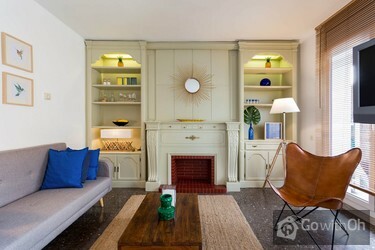 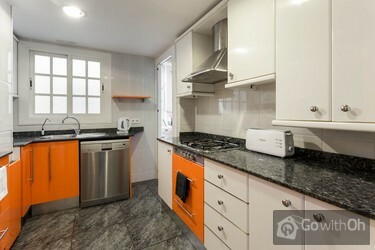 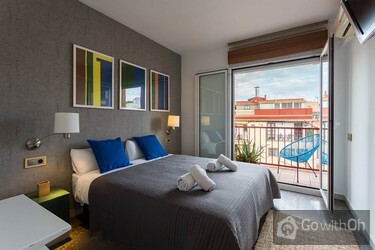 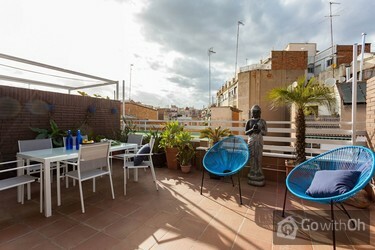 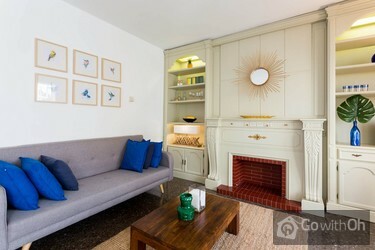 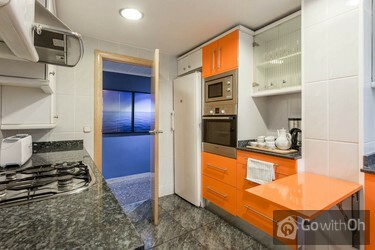 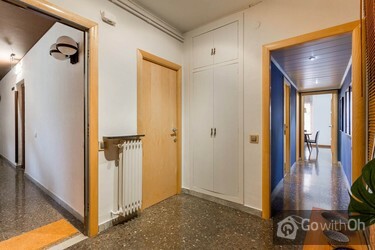 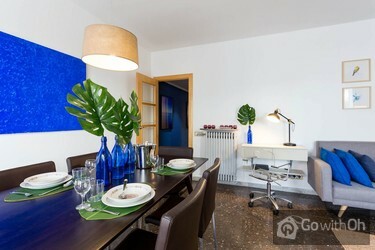 With its 2 separate terraces, 3 spacious and comfortable bedrooms, 2 bathrooms and a separate toilet, this apartment will allow you to enjoy a really pleasant stay in Barcelona. 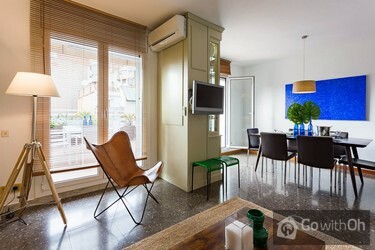 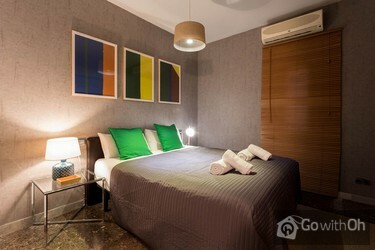 With its air conditioning in the living room and both bedrooms equipped with double beds and central heating all throughout the apartment, it is an apartment perfectly adapted to stays both in winter and in summer. 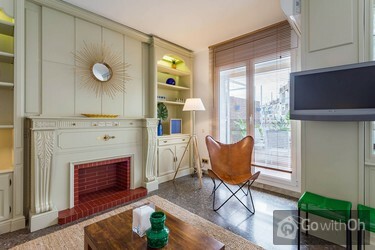 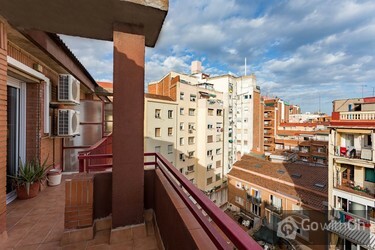 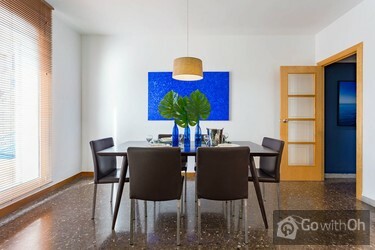 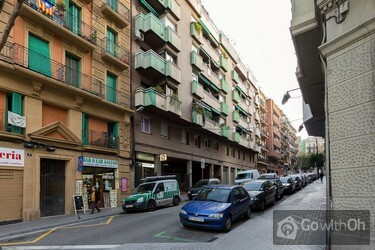 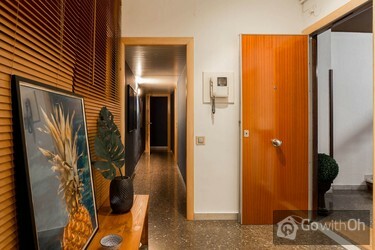 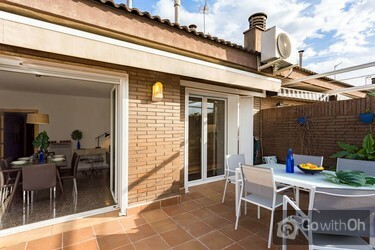 Located in the dynamic and residential district of Poble Sec, a few meters from the Avinguda Paral-lel, filled with theaters, restaurants, bars and supermarkets, you will simply have the possibility to enjoy a stay as a true resident in the city. 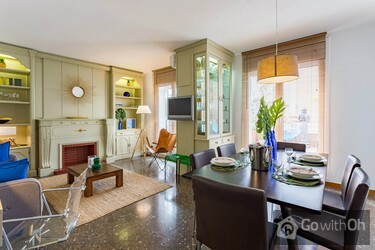 You will also have the possibility to walk to the Old Town, with its famous Ramblas, to the Montjuic district, where the Olympics took place but also to the city beaches.